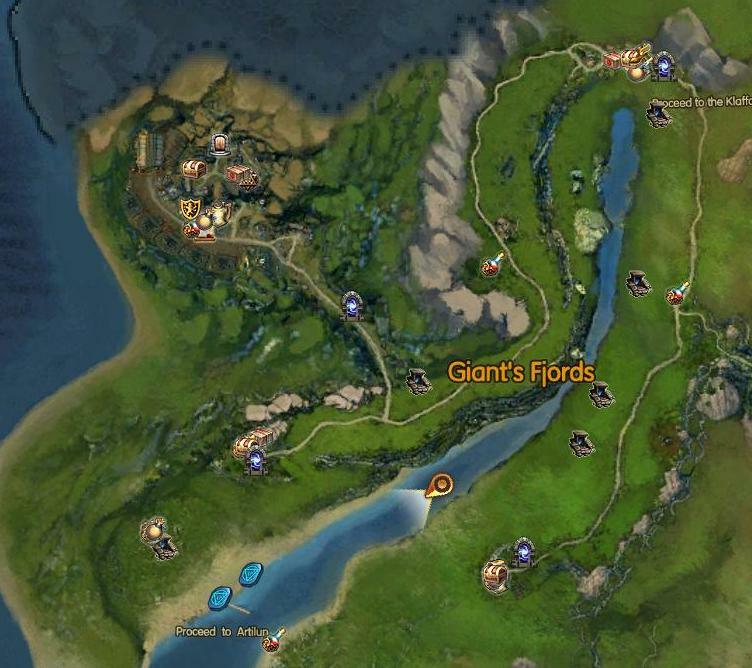 I brought the “Exploration Card” wich let u see all dungeon entrances on the current map!I walked to each map to add all Info´s and Coordinates for all Dungeons and post them here for all! 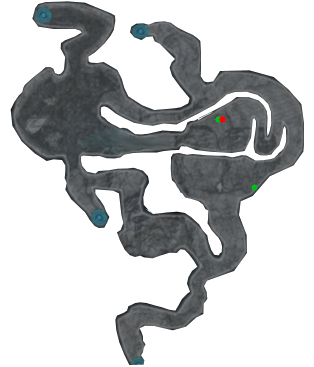 Time by time I will add some grraphics, with the Map of the Dungeons and an Screenshot from my Map of the Region! HINT: Use “CTRL+F” to search your Map with your Browser!